This article is a review of BLACK SHEEP. The poster is awesome. 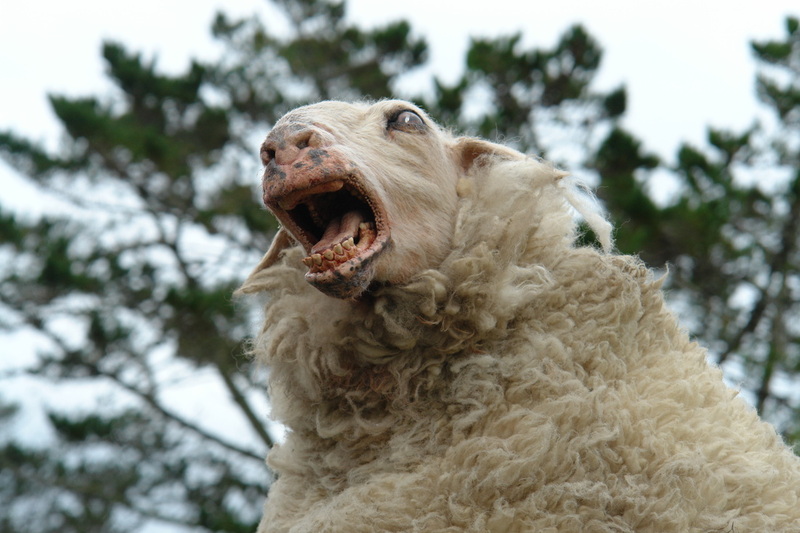 Three people in a car surrounded by sheep with an especially psychotic member of the herd on the roof seemingly howling werewolf-style at the moon. 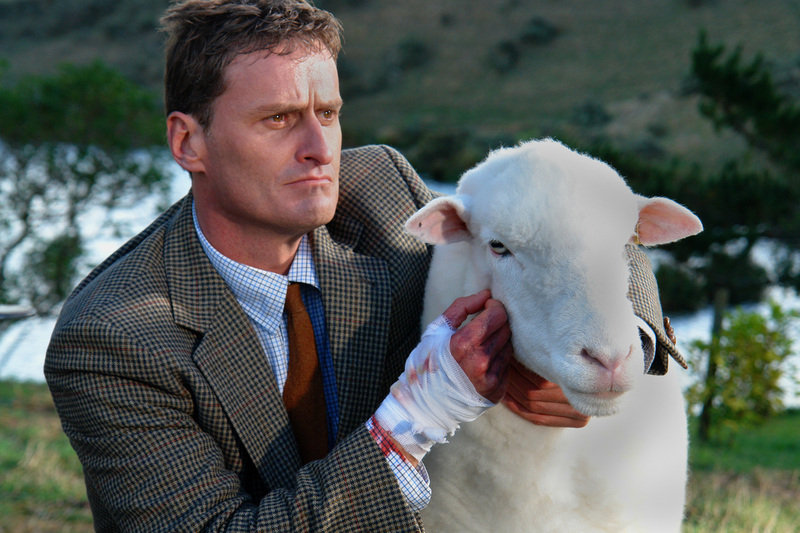 The tagline suggests something epic: “There are 40 million sheep in New Zealand AND THEY’RE PISSED OFF!” This had the potential of being cheesily exciting and funny in the vein of SLITHER, BAD TASTE and the fantastic Tremors. The problems emanating from the film’s obvious low budget straightjacket aside, this does not deliver on any level – humour, thrills or scares. The jokes feel laboured and the dialogue is clumsy. 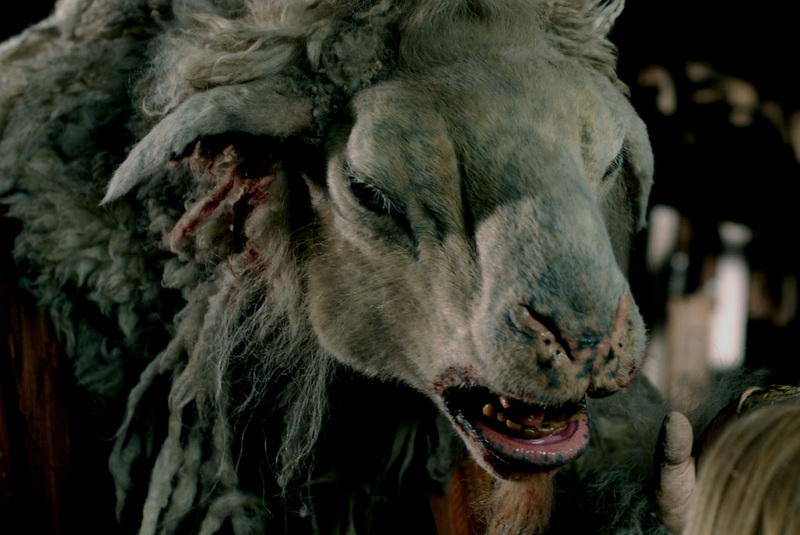 I was very much looking forward to this movie; killer sheep is a crazily bad-boy idea - that here ends up being criminally mishandled. The sheep weren’t scary like the worms in TREMORS, the spiders in ARACHNOPHOBIA, the birds in THE BIRDS or the slugs in Slither. The set-pieces did not have style nor were they gripping. 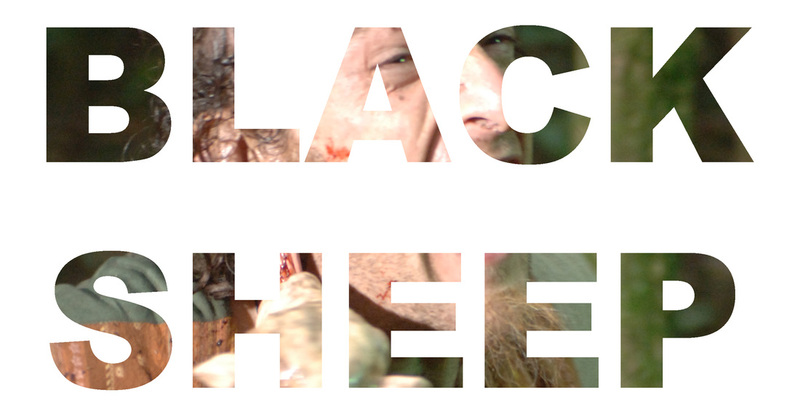 BLACK SHEEP never really starts and is bordering on dull, which is unforgivable. There was even a possibility to have a little depth by making an environmental and science parable. A wasted opportunity to achieve b-movie cult status.